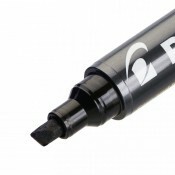 Write smoothly with the medium-point FriXion Ball, erase by heating with the FriXion eraser without ..
Pišite glatko sa FriXion Ball, obrišite ga toplotom sa FriXion gumicom bez oštećenja papira i odmah.. 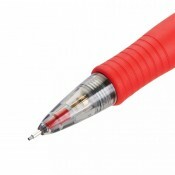 The FriXion Point features a fine 0.5mm Hi-Tecpoint tip which lets you write with incredible precisi.. 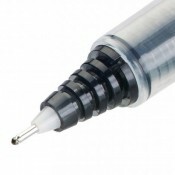 The gel ink rollerball best seller for over 15 years, the G-1 is a refillable gel ink pen. Its highl.. 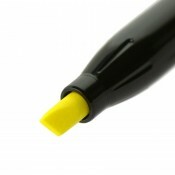 The G-2 is a gel ink pen combining technological performance and design. 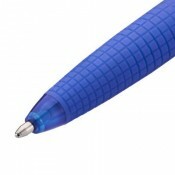 Its ergonomic grip makes it.. 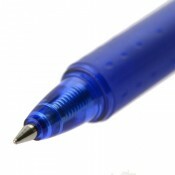 Pilot Maica, the star of pens, it exudes refinement right to its tip. The sparkling Gel Ink Rollerba..